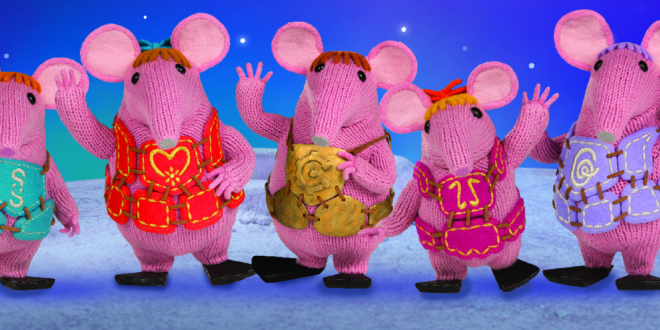 The new look animated pre-school hit, The Clangers is returning for a second series. Once again narrated by Michael Palin, the series will consist of 26 11-minute episodes, bringing the total number of episodes to 78. 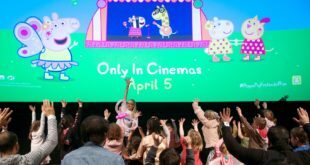 The show returned to the BBC to huge fanfare following a 46 year hiatus and has been praised by critics as it continues to be one of the top rated shows on CBeebies. The new epsiodes will follow the adventures of Mojo, Mother, Small, Tiny and Granny Clanger and their friends the Iron Chicken, Soup Dragon, Sky Moos and the Eggbots. Jackie Edwards, head of BBC Children’s acquisitions and independent animation, added: “We are over the moon to welcome the Clangers back to CBeebies.